ELLIJAY, Ga. – On Friday, April 27, 2018, at approximately 10:15 p.m., the Georgia Bureau of Investigation (GBI) was requested by the Gilmer County Sheriff’s Office to investigate an in-custody death. 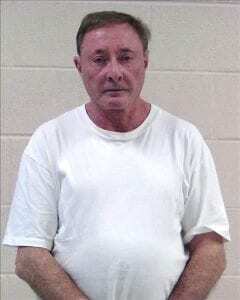 At approximately 10 p.m., Charles Michael Patrick, 72, was found hanging in an isolation cell of the Gilmer County Detention Center. Patrick was pronounced dead at the scene. Patrick was arrested Thursday, April 26, 2018, for the murder of Drusilla Patrick (see below). 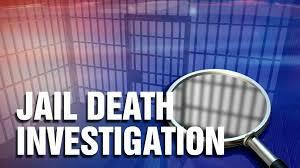 An autopsy is scheduled for Monday at the GBI Medical Examiner’s Office in Decatur. ELLIJAY, GA – FYN has confirmed an alleged murder in the Big Creek Road area of Gilmer County. 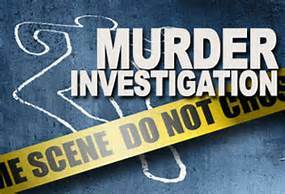 On Thursday, July 20, 2017, FYN confirmed the discovery of one male found dead in the area with gunshot wounds. The male is said to be in his mid 20’s, but officials have not released the victim’s name. FYN has also confirmed the Georgia Bureau of Investigation (GBI) is currently investigating the case, though no statement is available at this time. CHERRY LOG, GA – According to recent information from the Georgia Bureau of Investigation (GBI), an arrest has been made in relation to the shooting death of Charles Patrick Thurman, 26, of Ellijay. 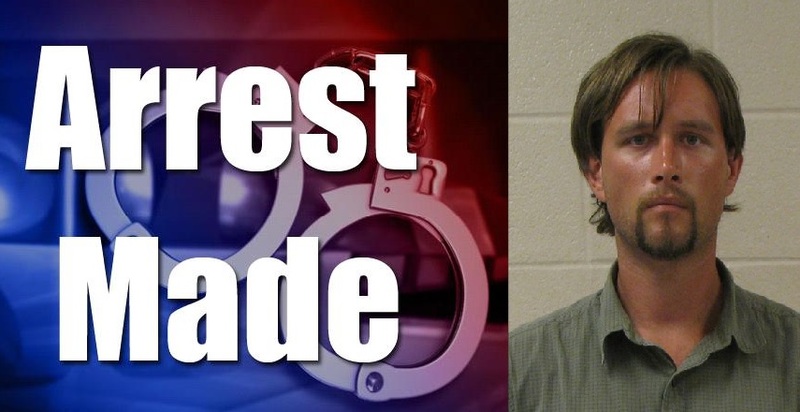 Brenton Thaddeus Pastuzka, 27, of Ellijay, was arrested earlier today, July 26, on charges of possession of methamphetamine and possession of a firearm during the commission of a crime. The GBI has stated the charges are a direct result of the investigation of the death, but the investigation is still continuing onward. On Thursday, July 20, 2017 at approximately 4:00 AM, the Georgia Bureau of Investigation was requested by the Gilmer County Sheriff’s Office to assist with a death investigation. 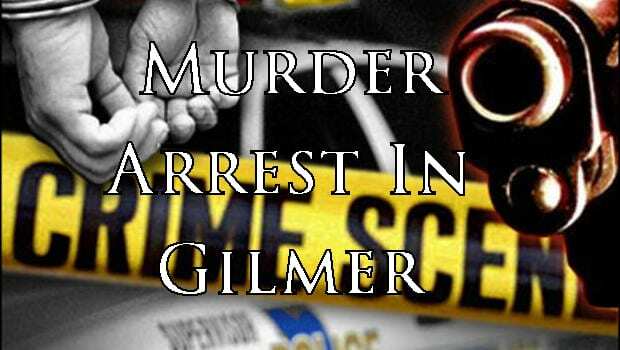 At approximately 3:30 AM, a 911 call for assistance in reference to a shooting was received by the Gilmer County 911 Center. Deputies responded to a location near River Hill Rd. where they found Charles Patrick Thurman, 26, of Ellijay, deceased from an apparent gunshot wound. The person responsible for shooting Thurman has been identified. The shooting appears to be the result of a domestic dispute. On Wednesday, July, 26, 2017, Brenton Pastuszka, 27, of Ellijay, was arrested and charged with possession of methamphetamine and possession of a firearm during the commission of a crime. These charges were taken as a result of the investigation into the shooting death of Charles Patrick Thurman. Pastuszka was the other person involved in the domestic dispute which resulted in Thurman’s death. The investigation is still ongoing. Upon the completion of the investigation it will be submitted to the District Attorney for review and prosecution. 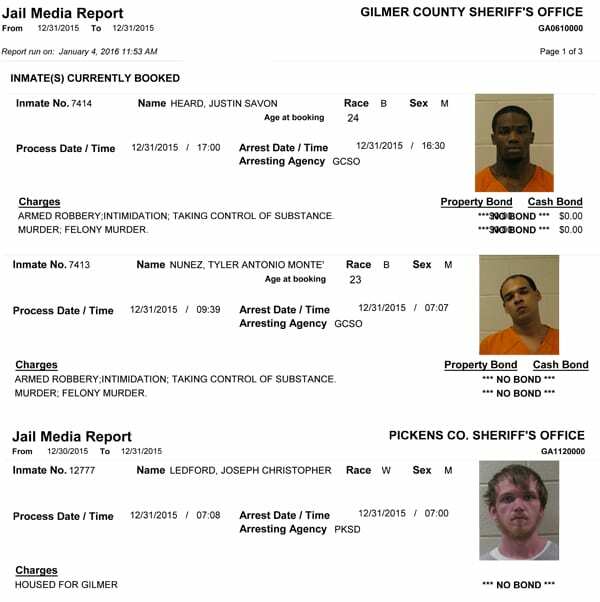 December 28, 2015, at approximately 11:30 pm, Gilmer Sheriff’s deputies were dispatched to 74 Brook Hollow Circle in reference to a male subject being shot. Upon their arrival, deputies found Andrew Abernathy inside the residence. He had been shot and was deceased. 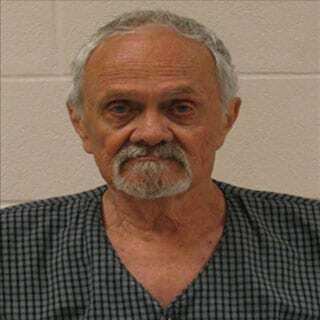 Gilmer Sheriff’s detectives and agents of the Georgia Bureau of Investigation responded and began an investigation into the death of Abernathy. 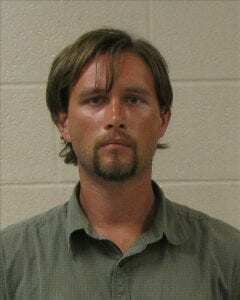 -Joseph Ledford of Jasper, Ga, is arrested and is charged with murder and armed robbery. 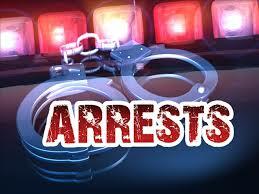 -Tyler Nunez of Acworth, Ga, is arrested and is charged with murder and armed robbery. -Justin Heard of Marietta, Ga, is arrested and is charged with murder and armed robbery. The arrests of these three individuals began around midnight, December 31, 2015. At this point, all three individuals arrested remain in jail. The investigation will continue to tie up loose ends and further charges may arise before it’s over. NO FURTHER INFORMATION CAN OR WILL BE RELEASED AT THIS POINT. FYN will update as more information becomes available.